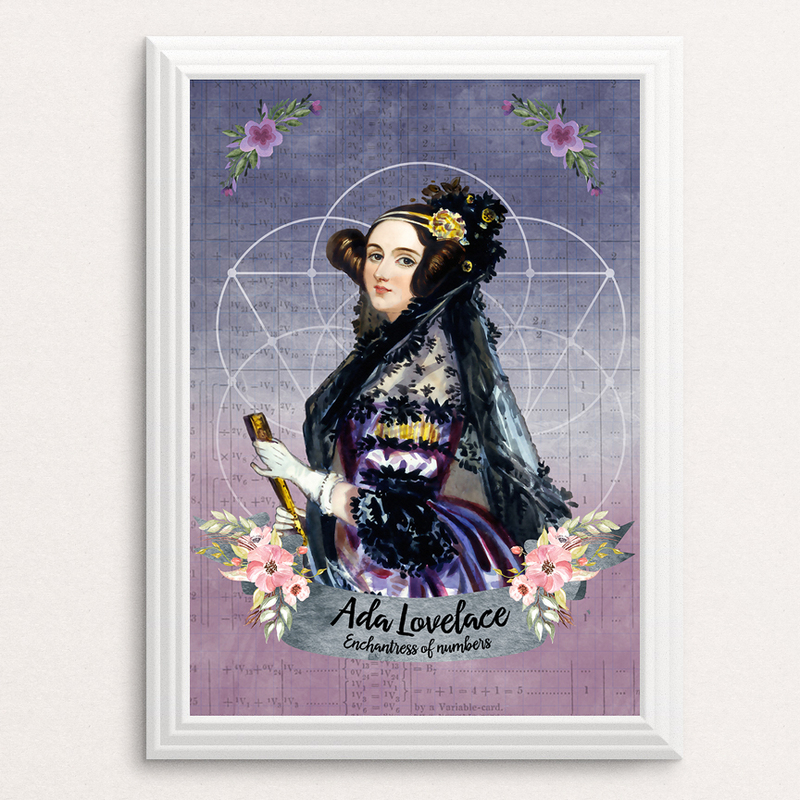 Today is Ada Lovelace Day; an International annual event to celebrate the achievements of women in science, technology, engineering and mathematics. Her day is a great day to celebrate the inspirational women currently working in ‪#‎STEM‬ and increasing their visibility so they can inspire a future generation. “Who is Ada Lovelace?” you might be asking. And why does she have a day? Ada Lovelace was a British mathematician and writer in the 1800s, chiefly known for her work on Charles Babbage’s early mechanical general-purpose computer, the Analytical Engine. Her notes on the engine include what is recognized as the first algorithm intended to be carried out by a machine. Because of this, she is considered as the first computer programmer. So, we use the second Tuesday in October, which is 13 October 2015. So in the spirit for which Ada Lovelace Day is intended we would also like to highlight a couple of women who are changing science, technology, engineering and math today. 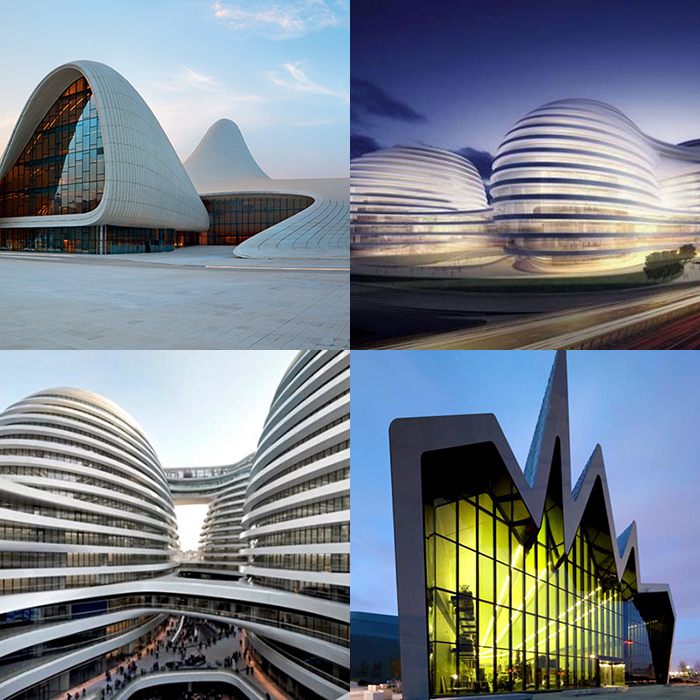 Check out some of the mesmerizing, neo-futuristic architecture and design of one of the greatest living architects Zaha Hadid. Next Next post: Copyright laws change every time the limit runs out on Mickey Mouse but at least we can sing “Happy Birthday” now.